Alain Casault is proud to be associated with Lamatel for its telecommunications needs. We also work jointly with Lamatel to offer you our MikroTik training sessions. 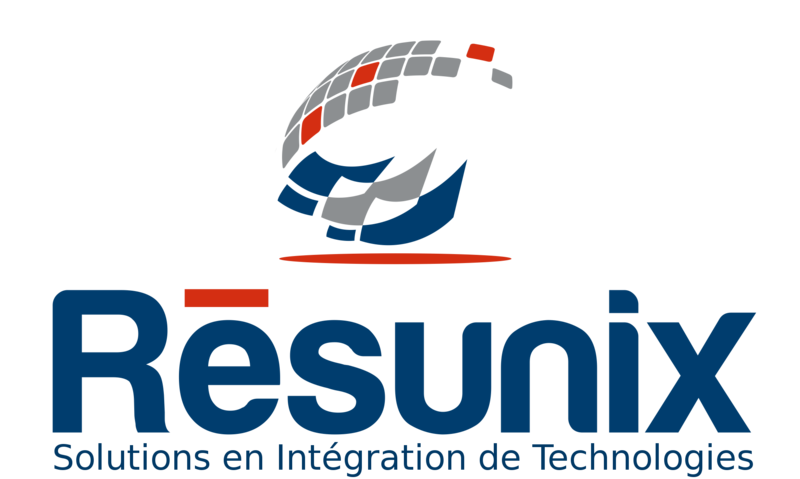 Alain Casault is proud to be associated with Résunix for its internal advanced services and our collaboration on various projects. 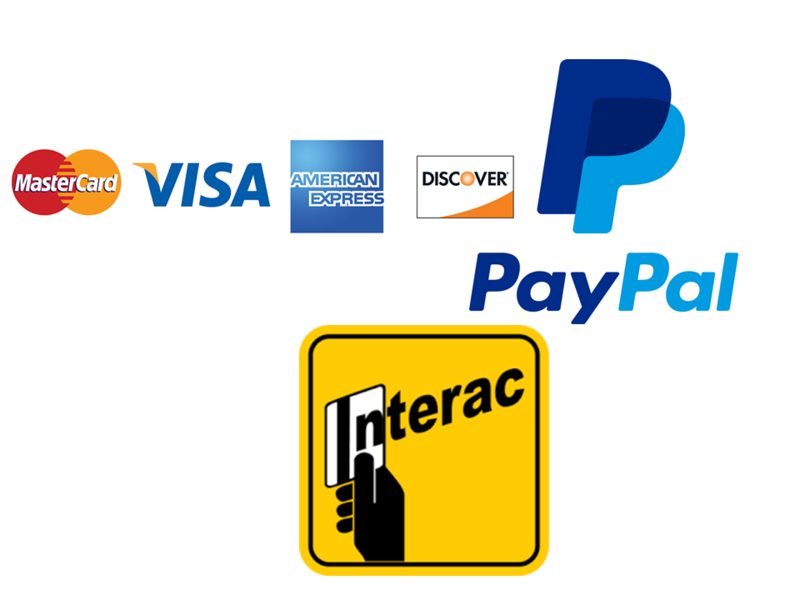 Alain Casault is proud to be associated with CFO Toolbox for their corporate functions automation services done through their software that connect to all our systems. We also collaborate on various projects.